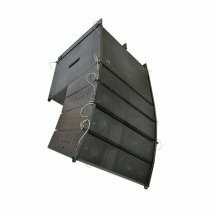 A high energy sub cabinet made from premium Russian ply with medium throw horn-loading. 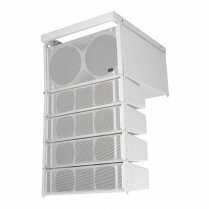 Computer designed bracing and porting of the enclosure help to optimize and focus low frequencies. 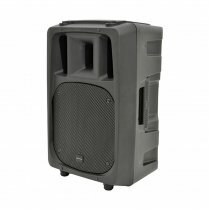 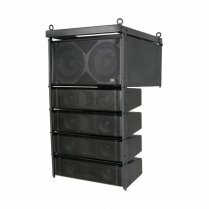 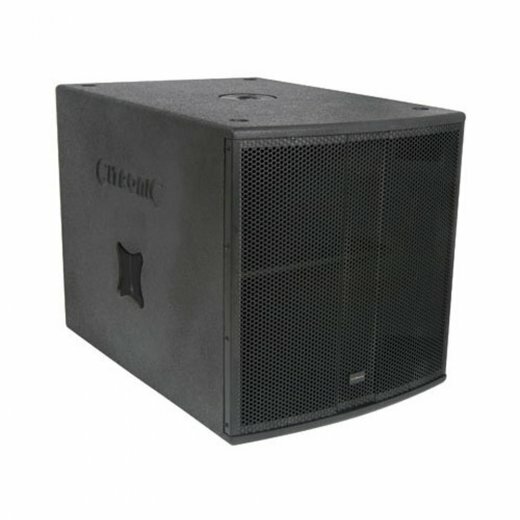 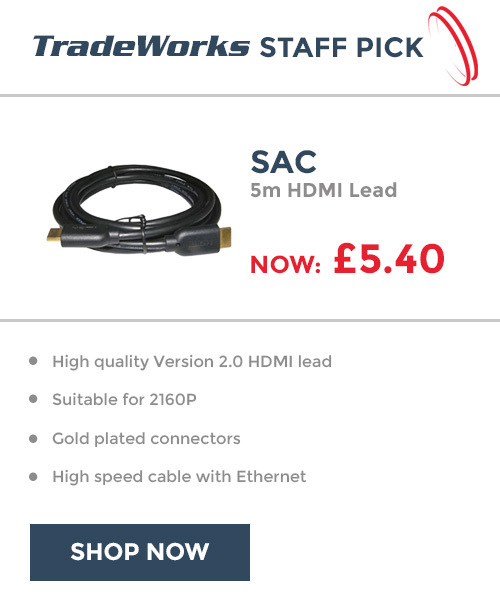 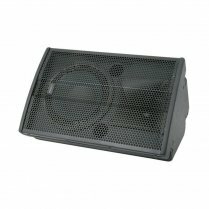 Capable of developing high SPL output, this sub unit is a key component for any large sound reinforcement system.